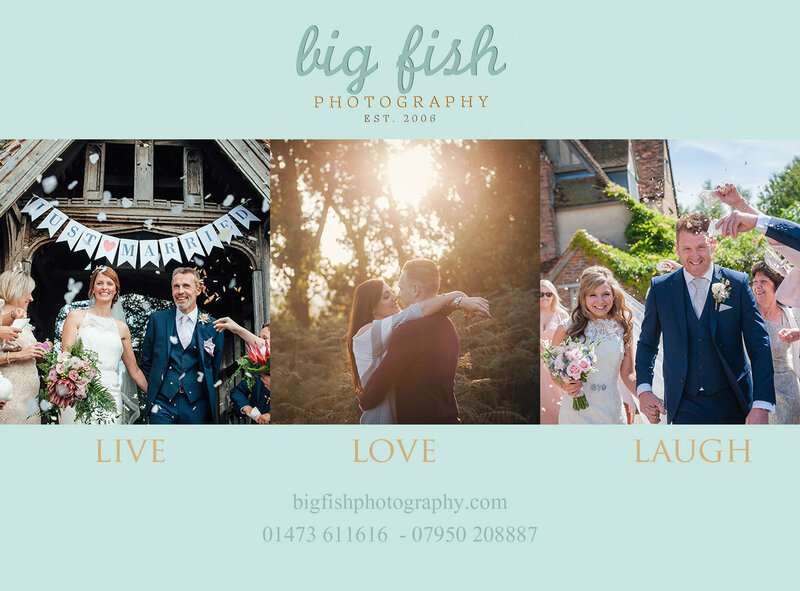 Suffolk, Norfolk, Essex and UK Wedding and Portrait Photographer Big Fish Photography | Looking back on 2018 ! I can’t believe it has taken me until 12th of January to do my end of year post,… that’s terrible. But to be honest this is the first time I have stopped and had the time to look back on,… 2018 !